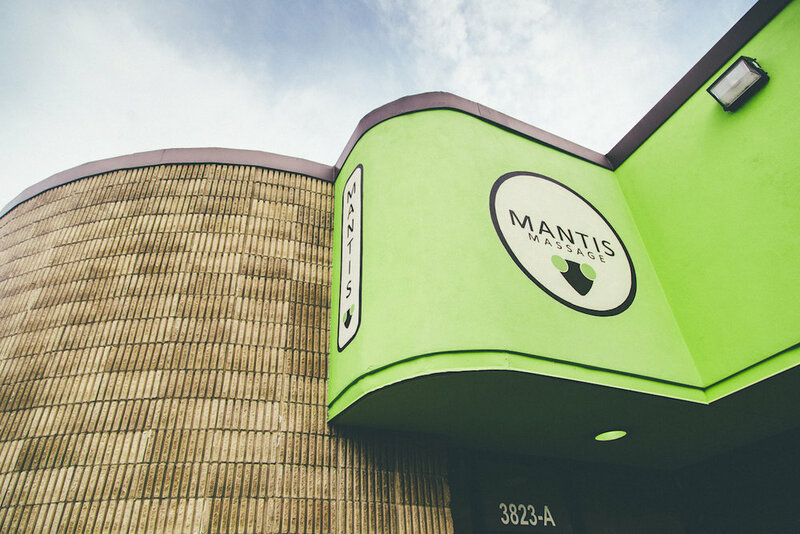 Everything you ever wanted to know about Mantis Massage! What is the difference between Advanced Therapists and non-advanced therapists? All of our therapists are highly trained and educated with clinical experience. We feel confident that you will get great therapy no matter who you see! It's just that our advanced therapists generally have a few more years of experience, advanced certifications, or have been with us longer than others. If you are dealing with a chronic issue, a severe injury, or just want to know that you're going to get the most experienced therapist, then choosing an Advanced Therapist is a good option. We do! 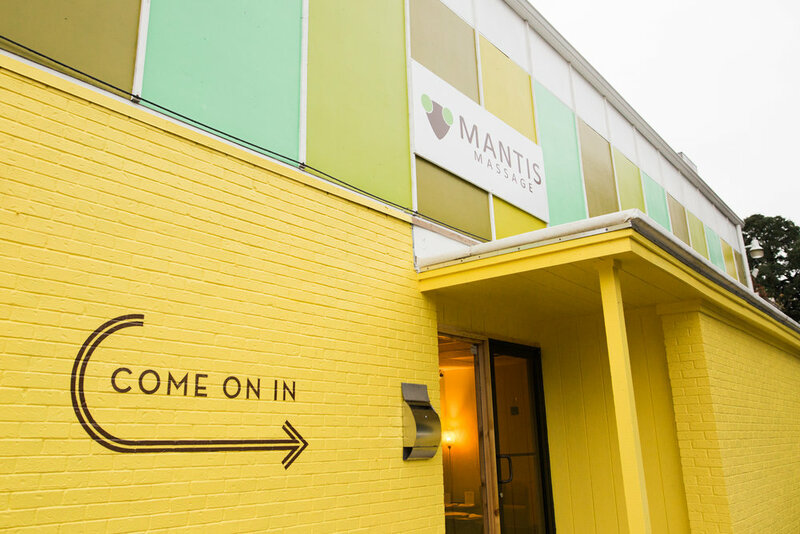 We have a couple's room at our South Congress location which allows you to be in the same room with your partner/friend while you each get a massage! If you don't care to be in the same room we can also see you at either location in separate rooms with the same appointment time. Couple's massages are priced the same as two individual sessions. It's best to book your couple's massage by giving us a call at 512-540-5827 because the online booking system can get a bit tricky for multiple appointments. We do! It's best to book your group by giving us a call at 512-540-5827 because the online booking system can get a bit tricky for multiple appointments. For groups of 3 or more we do require a credit card payment in advance and at least 48 hours' notice if any changes or cancelations need to be made. We understand that things come up and life is hectic, which is why we are very understanding when you need to change your plans. But the thing is, we like you and we want to hang out. So, we do require at least 6 hours notice to cancel but we ask for at least 24 hours so that we have time to refill that space with someone who is hopefully as awesome as you. There may be a $25 charge if you cancel with less than 6 hours notice because that's not really enough time to convince someone else that we're worth spending time with. If we notice a pattern of needing to cancel with less than 24 hours notice then we may ask you to prepay for your next appointment. Just a few minutes early! We just need you to give yourself enough time to fill out a quick form and use the restroom. Our door may be locked while we are in other appointments so arriving earlier could mean we leave you waiting which we never want to do! We sometimes have same or next day availability but if you know which therapist you like to see then the more notice we have the better. Our schedule fills up pretty quickly and we don't want to leave you waiting any longer than you'd like to. Unfortunately we don't. But we use a great lotion that doesn't leave you too oily or greasy. A lot of our clients head right back to work or meetings after their appointment! If you need us to stay away from scalp massage or take extra care around your makeup just let us know because we can certainly accommodate that. While spa services are a great way to relax and treat yourself, we pride ourselves on specializing in excellent, no-frills, deep tissue therapy. You might find us relaxing at a spa once in awhile, but when our neck hurts, we've had a headache, or we just ran a race what we want is just good MASSAGE THERAPY. Do you offer scrubs, wraps, or other spa services? NEVERRRRRRRRRRR!. Expiration dates are the WORST. We don't believe in them. We think they should be banned. Especially from milk. We want to keep your experience as personal and affordable as possible so we are therapist run and operated! That means we don't have a receptionist, and instead we do the receptionist duties between our appointments. Of course, this means we aren't available to answer phones at all times but please leave us a message because we will call back! Also, our online booking system is super fast and easy and you can even do it from your phone. No login necessary! I called an no one answered. What's the deal? Yes! Y'know how you had that friend in middle school and it's basically like you both were the same person? That's how our locations are. We even have the same phone number. Do gift certificates work at both locations? Sure! We have an excellent lotion that isn't too sticky or greasy but we are happy to work with your lotion as well! Can I bring my own lotion? Totally doesn't matter. You're going to take it off anyway! So something easy to take off and put on is a good choice. Some people like to be completely undressed but keeping your underwear on is also an option so wearing underwear with coverage you're comfortable with would be a good plan. We don't bill insurance directly but we can provide receipts and medical notes for you to submit for reimbursement.